Update! 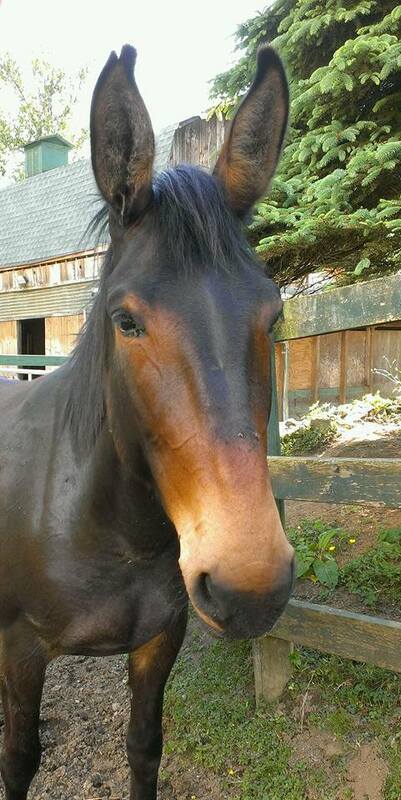 Amanda, the beautiful molly mule with a kind and sensitive heart was adopted in August 2016. 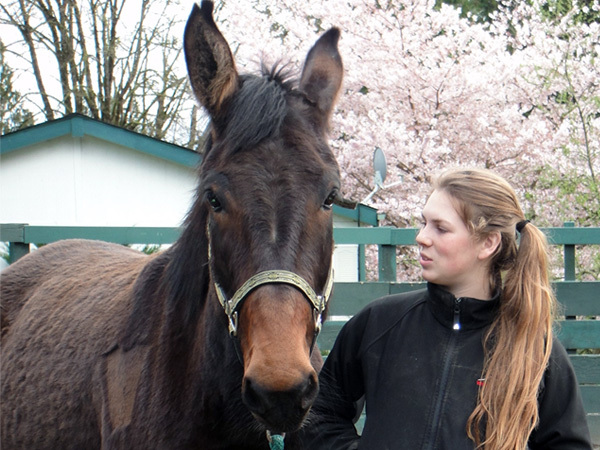 She is 15.1 hands and weighs 1300 pounds. 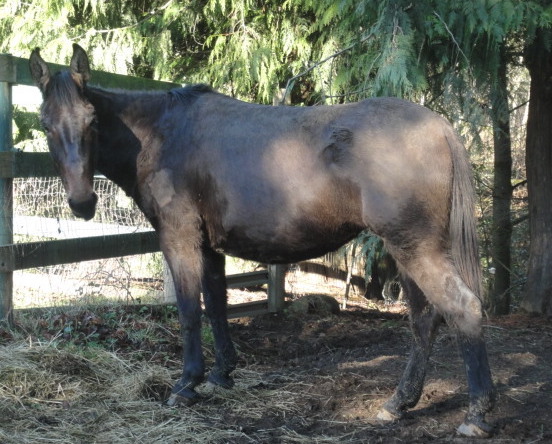 We know very little about her history as she came to us from an Idaho kill pen. We were told that she is trained to pack. 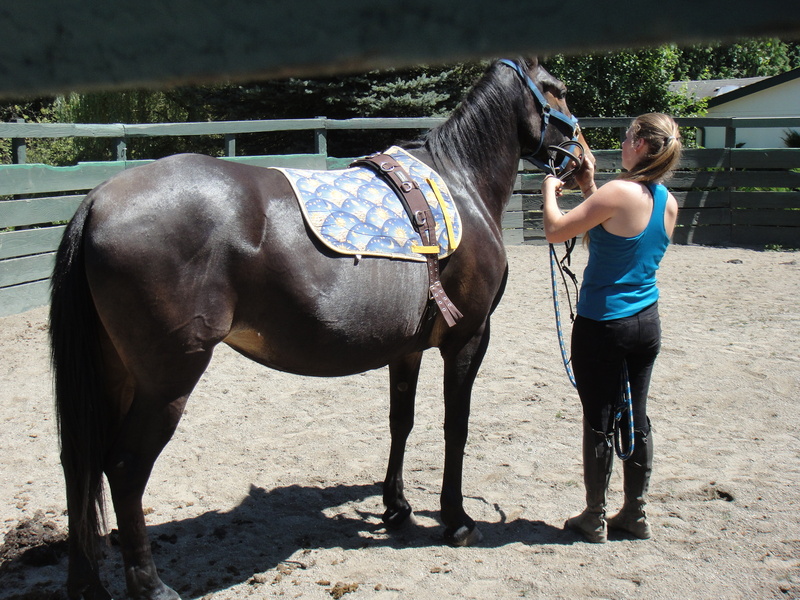 Recently she started saddle training. When Amanda decides she likes you, she really likes you! She wants to stay right at your side and loves attention. She is solid and healthy. Her feet are fantastic. She leads and ties well and is current on all health care.